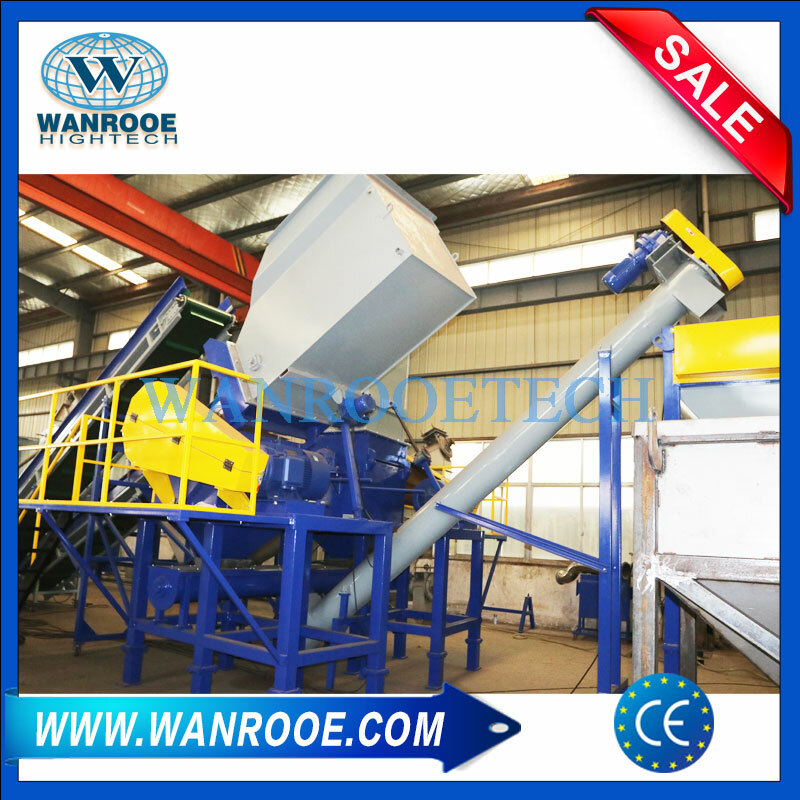 Four Shaft Shredder from China Manufacturer - WANROOE MACHINERY CO.,LTD. 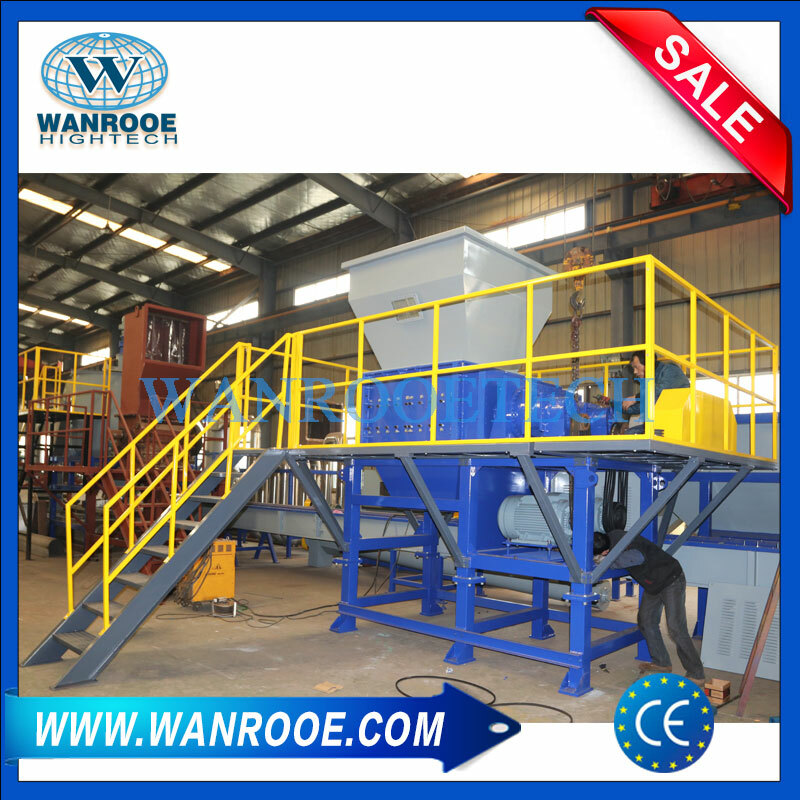 Four shaft shredder is heavy-duty machine. They have advantages in standardization and modularization design, high interchangeability for their components. Their blades are made of special alloy steel with high strength, strong anti-wear and reparability. 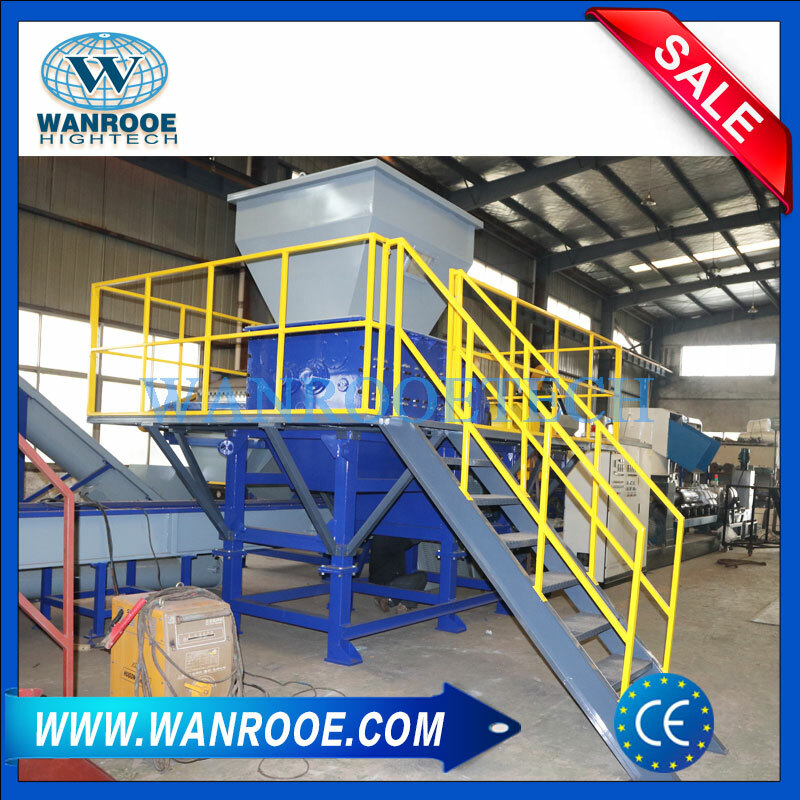 Four shaft shredder is heavy-duty machine. 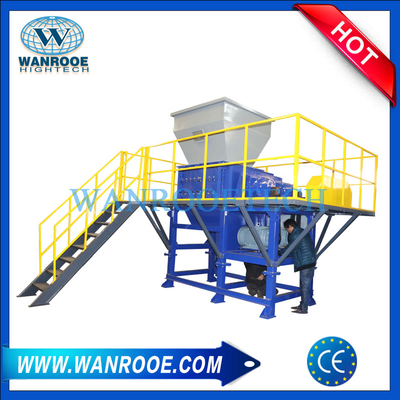 They have advantages in standardization and modularization design, high interchangeability for their components. Their blades are made of special alloy steel with high strength, strong anti-wear and reparability. The drive part takes advantage of 4 motors, heavy planet gear boxes to make main shafts rotate at different speeds. 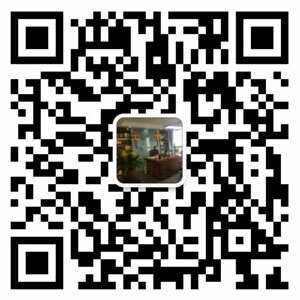 The electric part takes advantage of PLC program and touch screen control with video monitor system and the automatic detecting overload protection function. They have low rotation speed, big torque and low noise characters. 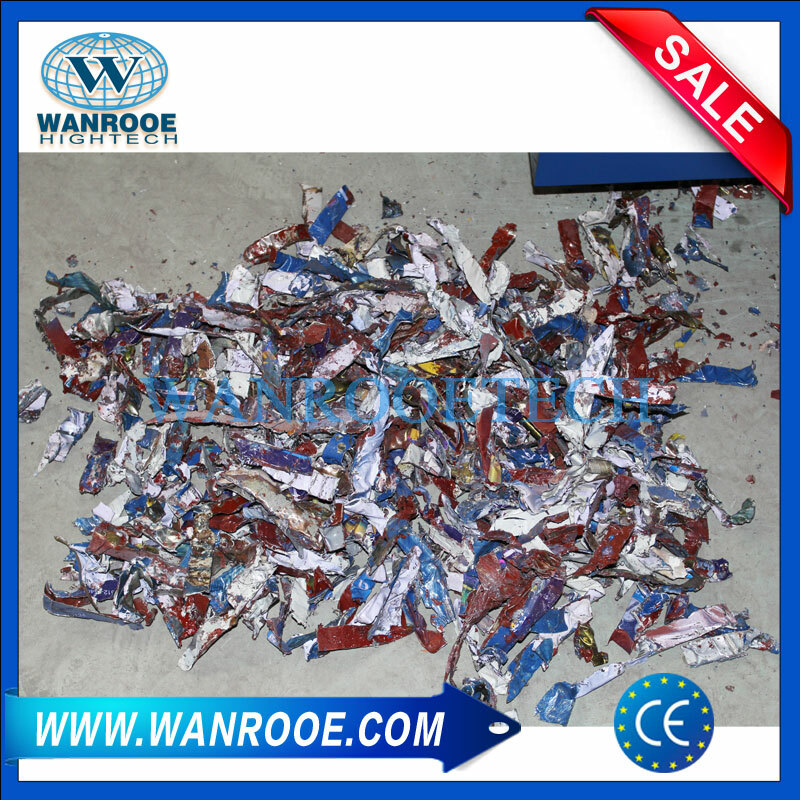 So they have won customers’ trust and got popularity in the shredding process in the recycle industry They fit for shredding large and hard objects such as car body, solid industrial waste ,medical waste, e-waste, PE pail, PE frame, PE bottle, metal can, metal pail, intertexture bag, fridge, electric circuit board, paper box, wood and so on.